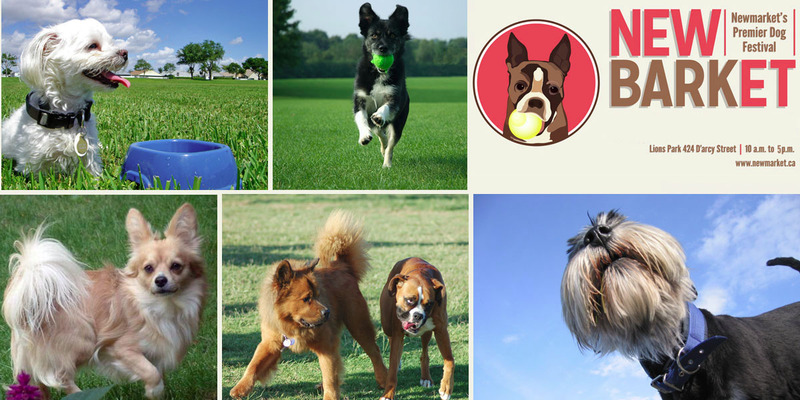 This one of a kind festival for dogs is held September 12 and 8 from 10 a.m. to 5 p.m. at the Lions Park (424 D'arcy Street). 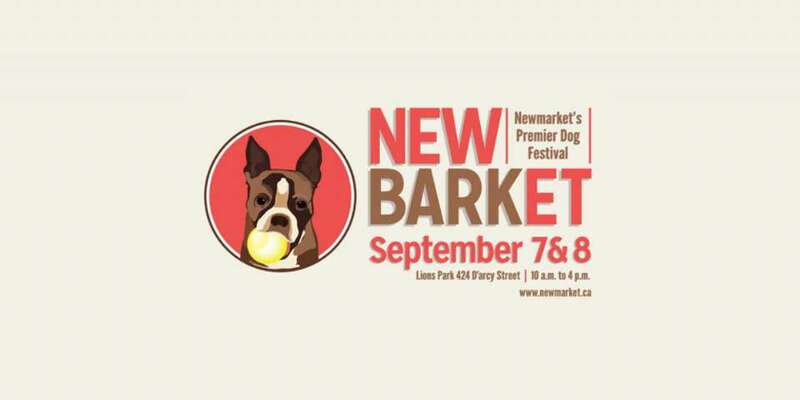 This family-friendly dog event, sponsored by Global Pet Foods, 404 Veterinary Emergency and Referral Hospital and North Newmarket Lions Club, includes several activities and vendors for everything dog related! Dogs looking to beat the heat can also participate in the Pooch Plunge at the Gorman Outdoor Pool (424 D'Arcy Street). Admission for the Pooch Plunge is $5. Only dogs will be permitted in the pool, so bring your four legged friend to enjoy the pool for themselves. For more information on this year's New'bark'et festival, visit the New'bark'et webpage. Visit the Town of Newmarket website for a list of vendors and vendor applications.